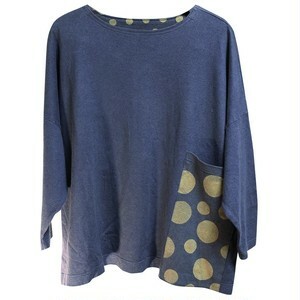 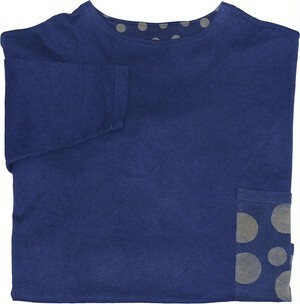 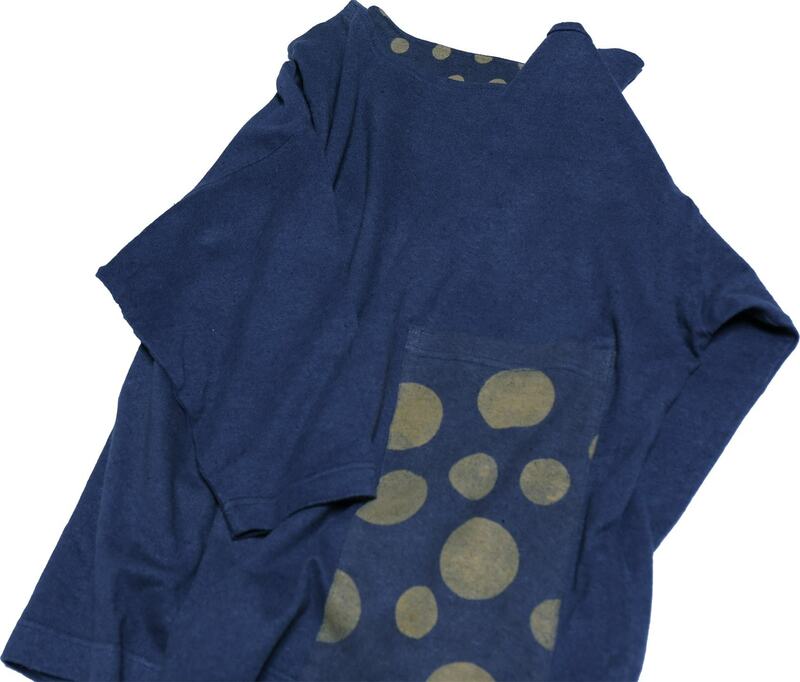 Dolman sleeve pullover, a pocket with cute circles catches attention as its style`s accent. 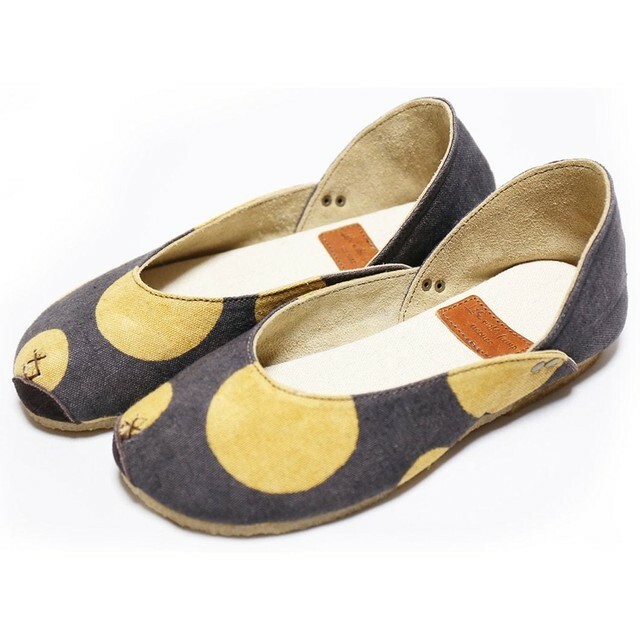 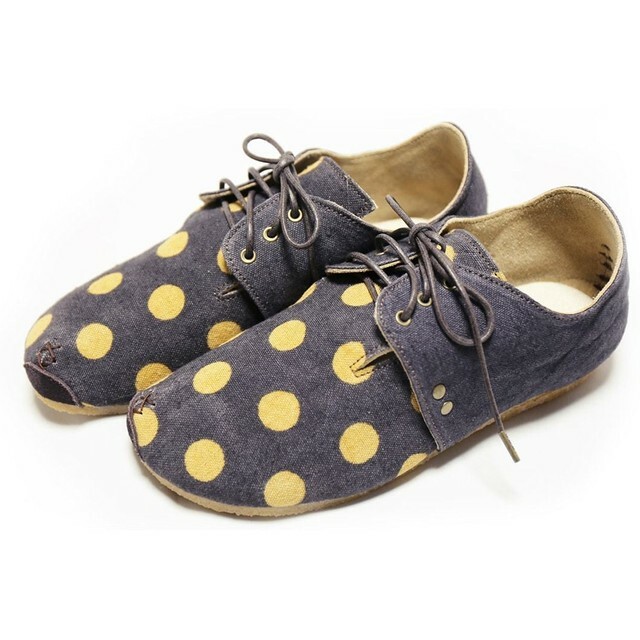 Wide and comfy silhouette is easy to bring into your everyday closet. 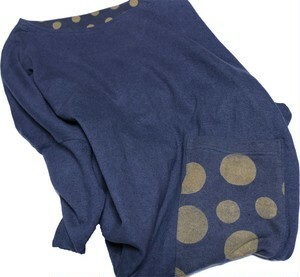 Pullover itself completes the whole style so you can pick any bottom you want to go with it! © ヘンプのお店　オリジナル商品 All rights reserved.